This is a honest movie trailer of Terminator 2, check it out! This is another honest movie trailer, so enjoy! 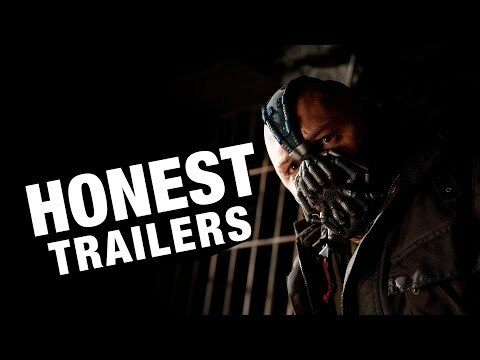 This is another honest movie trailer for you to enjoy! This is a honest movie trailer of Skyfall. This is a honest movie trailer of Les Miserables. This is a honest movie trailer of Star Trek.